No rain, snow, gale-force winds or shortage of taxicabs will stop the front-row crowds from descending upon the first round of A/W 16 shows in New York next week in major style. It’s time for new trends and for calling dibs on spring 2016’s big trends. To get the skinny on the most important pieces the fashion pack are already buying in time for their grand unveiling from hibernation, we drilled our retail sources over in NYC. 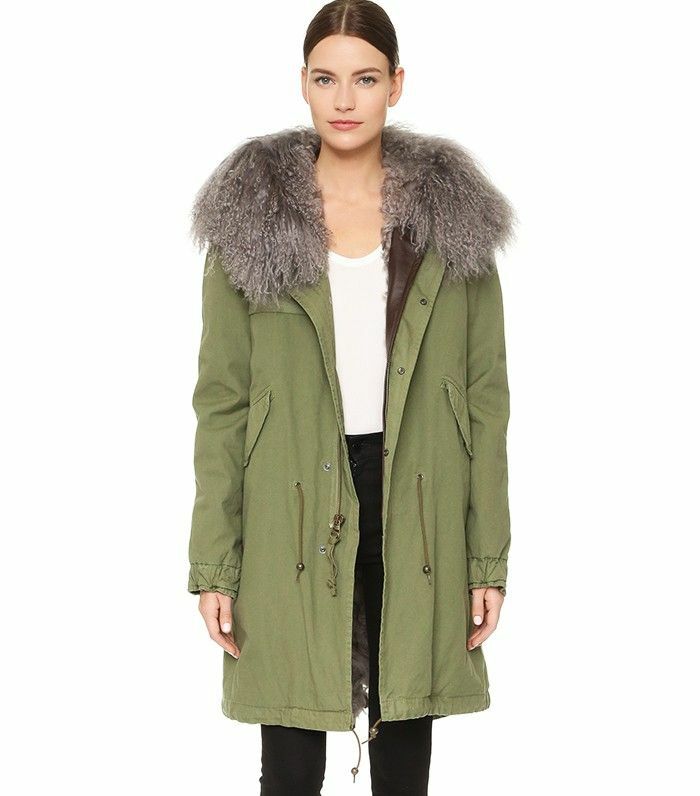 Shopbop market editor Kate Johanson let us in on the eight-piece plan that will set these early birds ahead of the pack—from all-important outerwear (we may be keen, but we aren’t foolish enough to freeze) through to the two cost-effective accessories everyone can experiment with right away. Scroll down to shop the NYC set’s hottest tickets before the rest of the world does! For inspiration on how to put these pieces artfully together, these 50 top street style looks should help!